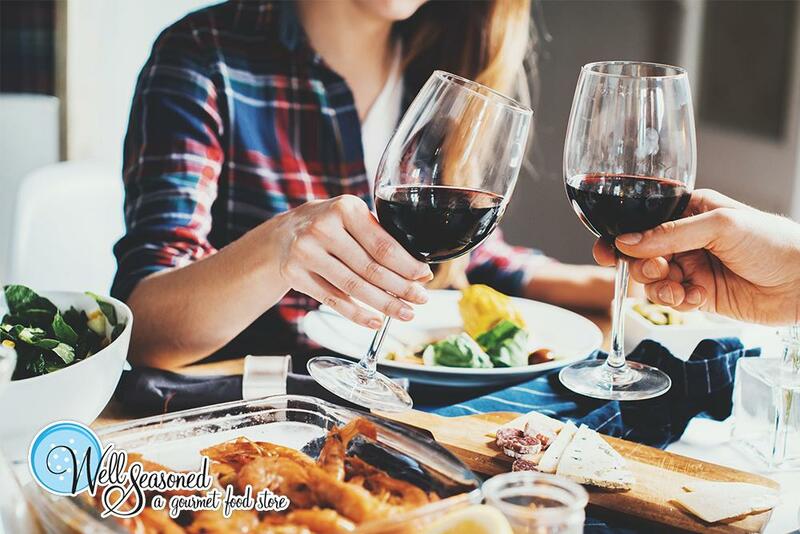 Valentine’s Day falls on a weeknight this year, and here are some easy, delicious and fun ideas on how to celebrate with your sweetheart in the Fraser Valley. If you are planning to stay in, you can impress your special someone with a special meal. Offered by Well Seasoned in Langley, all you have to do is heat and serve this three-course dinner plus dessert. Pre-orders are required with 48 hrs notice minimum and can be picked up anytime between February 8 to 17 (giving you a chance to celebrate even after the official date). 1st Course: A delectable platter featuring local cheese & artisan charcuterie, olives, nuts and dried fruit with crackers. 2nd Course: Fresh tomato salad with shallot vinaigrette, pesto, croutons, pine nuts & “True Grit” micro greens. 3rd Course: Entree (choose 1 only): Chicken breast stuffed with local goat cheese, prosciutto, & sun sried tomatoes served with candied carrots and rice pilaf OR Rosemary braised beef with potato parsnip puree, roasted Brussel sprouts. Dessert: Dark chocolate mousse with a crispy base and fresh raspberry coulis. 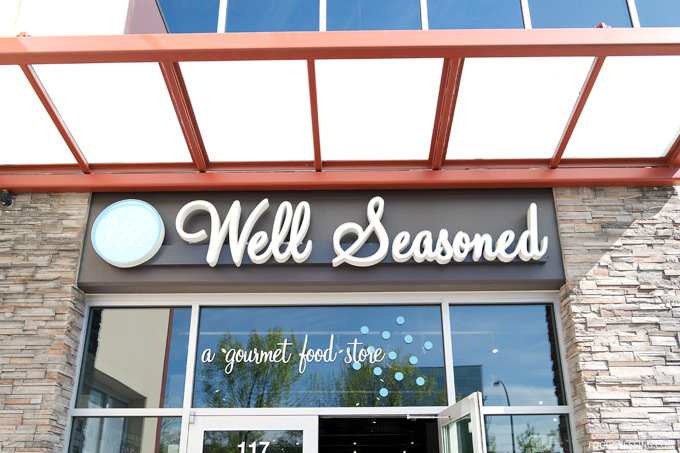 Well-Seasoned is hosting a Valentine’s Day food and wine pairing and all-inclusive event with the store’s own Chef Carl and KIS Consulting, Langley’s Boutique Wine Merchants. Chef Carl will demonstrate and serve the meal while the KIS team offers wine to be paired with each dish. Relax as you learn new preparations, then take the recipes home. For bookings, call the store at 604.530.1518. Learn at Well Seasoned with a demo and then re-create this meal at home the next day; or, just enjoy this demonstration class as a lovely night out. This class will be a fun alternative to the dining experience you would have in a restaurant, and you can expect a satisfying meal. Tuiles aux Amandes (crispy thin almond treat to finish).